The NanaWall SL70 meets or exceeds the most extreme performance requirements making it suitable for virtually any location in the world. Architect Jonathan Feldman shares his insights from the award-winning Butterfly House project and how using the floor-supported NanaWall SL70 contributed to the success of his overall design. 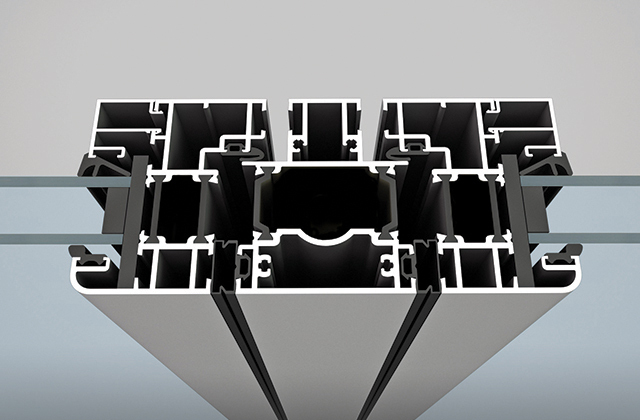 The NanaWall SL70 incorporates a post between each door panel, this design adds structural strength and allows the system to perform in larger sizes. 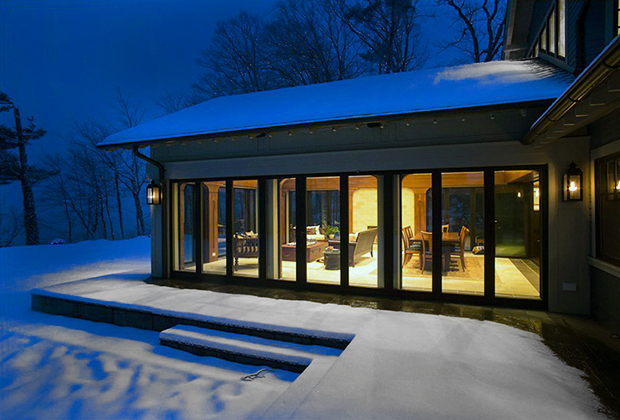 The NanaWall SL70 is NFRC certified and can meet or exceed Energy Star standards in all climate zones. Additionally, it has achieved high ratings in both static and dynamic water testing. Heavy-duty roller design on stainless steel rails places the weight on the floor and ensures smooth single-handed operation. Even a pencil in the floor track will not cause the system to bind. 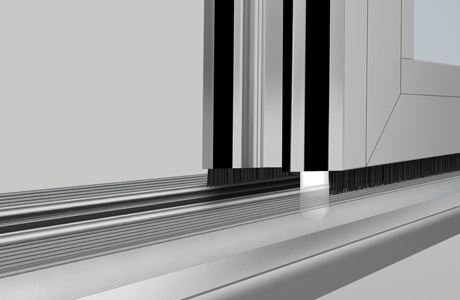 The NanaWall SL70 can achieve ratings up to STC45 with optional glass. Controlling noisy areas is as simple as closing a door. The NanaWall SL70 offers curved walls as well as cornerless configurations for more creative design solutions.